London is the capital city of the United Kingdom and one of the places that consists of numerous tourist attractions dedicated to people at various age and interests. This article will point out the most significant reasons to visit the British city placed on the banks of the River Thames. The first reason is the different style of the city. London has many faces – you may see the traditional and old buildings as well as modern places in the same city. In less than half an hour, you can move in time and discover the history of the city – from the medieval fortress (Tower) to modern buildings such architectural masters such as Norman Foster (City Hall, new stadium Wembley, Millennium Bridge and others). During walking in London, it is worth taking a look at the unique temples, public buildings or enter to the top floor of several skyscrapers- some of them have observation terraces that gives the possibility to observe the city from really high. The second reason is the multiculturalism. London is one of the few examples where different cultures can live without fighting. Considering the numerous colonies and territories dependent on the British Crown in previous centuries London as the capital of the Empire has always been a place where representatives of many nationalities lived. It is no different today. 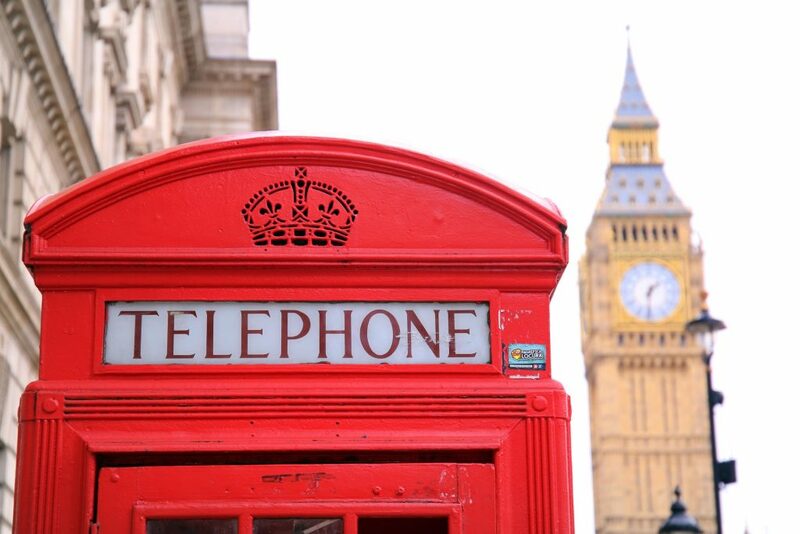 In London, cultural influences from all over the world can be discovered at every corner. You can buy Chinese clothing, have a Turkish coffee, eat an original hummus or shop in Polish delicatessens. London understands and respects different cultures and traditions that have come together in one place. London is also a place where you can meet famous people and places where the action of countless films, series or books is held. It is nothing unusual to meet famous people during the morning jogging in one of the parks or while doing shopping in a modern shopping center. It is a place that is mainly well-known for adventures of fearless detective Sherlock Holmes and mysterious James Bond. The last reason to visit London is dedicated to students who learn English because London is the perfect place to learn English. Where can you learn English better than in the capital of Great Britain? The wide range of schools offer the opportunity to learn the language at all levels, in different age groups. It is not only a good place to learn in a foreign language, but also to make new friends from around the world! Knowledge and skills gained during the language course can be immediately tested in practice.